Thankfully I’m here to tell you that is not the case, but it has been bruised, and is in need of our support. One of the best ways you can help is by donating, and this article is a great resource to guide any charitable efforts you’d like to make. In addition to making a donation, which I’ve already done, I will continue to do what I believe is one of the easiest and best ways to help out from anywhere in the world: by choosing to purchase wine produced in Napa or Sonoma. And since October is International Merlot Month, why not make it Merlot? Merlot has had its fair share of struggle as well. This often misunderstood and polarizing variety has been unfairly punished. When you consider that its most redeeming qualities qualities of being silky, luscious and approachable when young without the “bite” of Cabernet’s tannin are what led to its overproduction, and subsequent drop in quality in the first place. 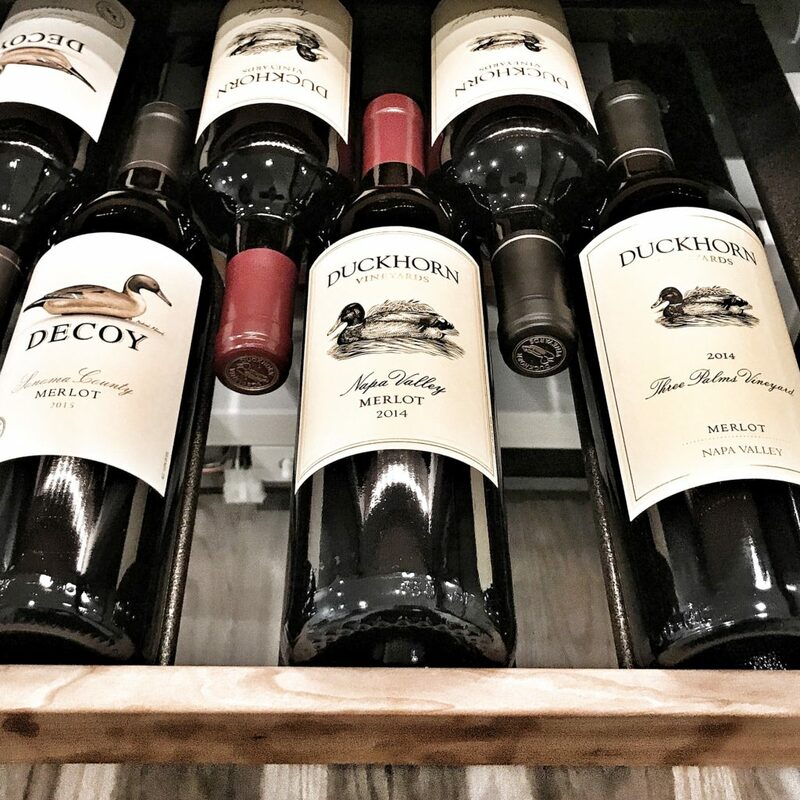 Decoy has been an important part of the Duckhorn Wine Company since its inception in 1985. Whereas Duckhorn’s wines are uniquely expressions of Napa Valley terroir, all Decoy wines are Sonoma County appellation-designated emphasizing approachability and value. “The everyday wine for the well-informed” appears on the rear label, and I would have to agree. 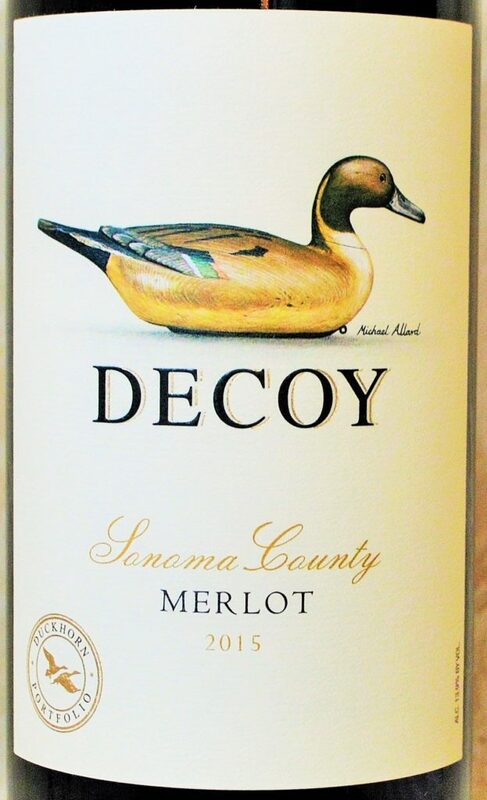 While the Decoy Merlot might not possess the depth, complexity or structure of Duckhorn’s iconic Napa Valley Merlot, I find its vibrant medley of ripe black cherry, plum and licorice flavors wrapped in a pillowy texture hard to resist. It boasts uncommon purity, fragrance and overall balance for a wine at this price point. Peju is nestled right in the heart of Napa Valley, conveniently located off of Napa’s main artery – Highway 29. The family owned and operated Rutherford Estate consists of 30 acres of prime vineyards, with iconic neighbors such as Robert Mondavi, Inglenook and Beaulieu just a stones throw away. 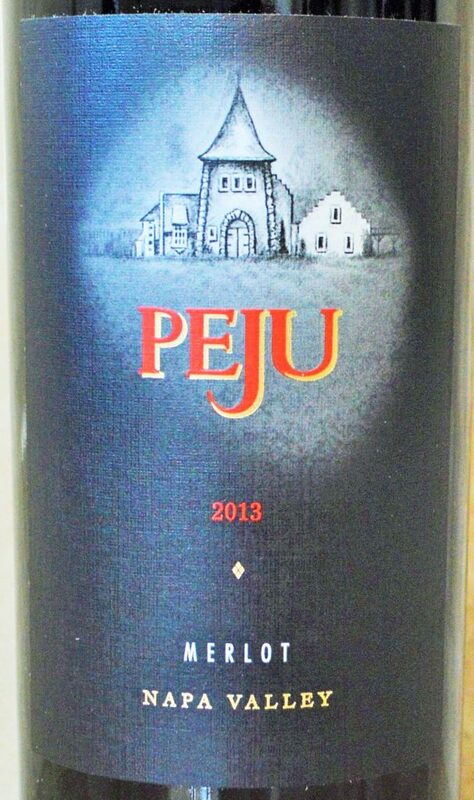 The Rutherford Estate is certified organic and planted predominantly to Cabernet Sauvignon, Merlot and Cabernet Franc, and provides the backbone of the 2013 Peju Merlot. Comprised of 99% Merlot and 1% Malbec, its well-integrated oak flavors support a dusty core of raspberry and spiced plum, with hints of cocoa powder and coffee bean lingering on the finish. There’s just enough Rutherford character here to keep things interesting. The la Jota Vineyard rises 1,700 feet above the valley floor, surpassing the fog line on a volcanic plateau. This unique topography assures the grapes aren’t exposed to the temperature extremes witnessed on the valley floor below, ensuring gradual, evening ripening. 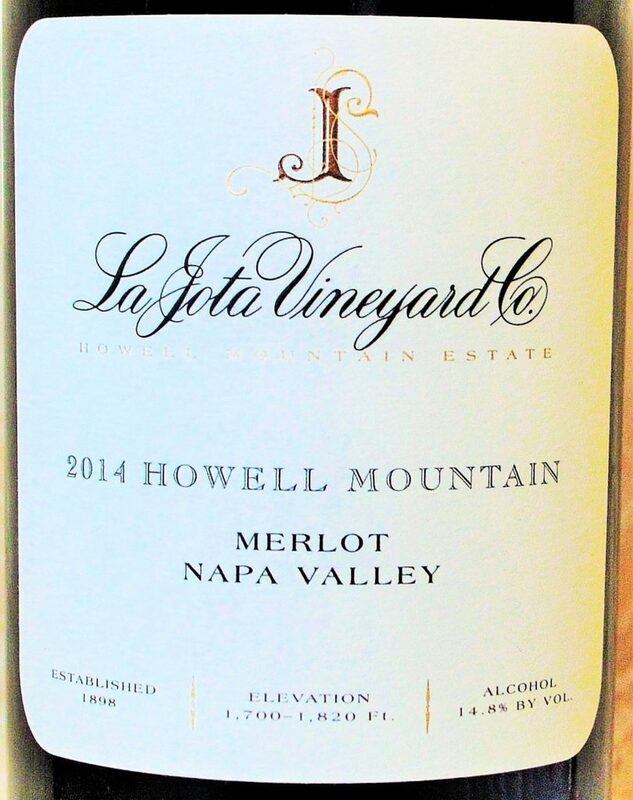 The estate consists of 28 acres, separated into three blocks, with the Meadow block providing the foundation for this 2014 Howell Mountain Merlot, along with the nearby W.S. Keyes Vineyard, named for the early pioneers of Howell Mountain who was responsible for some of the earliest vine plantings within the AVA. The resulting Merlot exudes just the kind of power and minerality from what I would expect of this cool-climate, mountain terroir. Fragrant, high-toned red berry aromas peer out from an otherwise, dark chocolatey core. Grippy, finely-grained tannins and toasty oak provide the framework for this serious mountain Merlot which would undoubtedly benefit from a few years in bottle to show its full potential. Being one of the first Napa Valley producers to basically adopt Merlot as their signature variety and truly champion its success, Duckhorn Vineyards has become synonymous with Napa Merlot. Their single-vineyard Three Palms Vineyard bottling is consistently one of the regions finest examples. Nestled on an alluvial fan in the northeastern stretches of the valley, this historic property consists of 83 acres planted to Merlot, Cabernet Franc, Malbec and Cabernet Sauvignon. 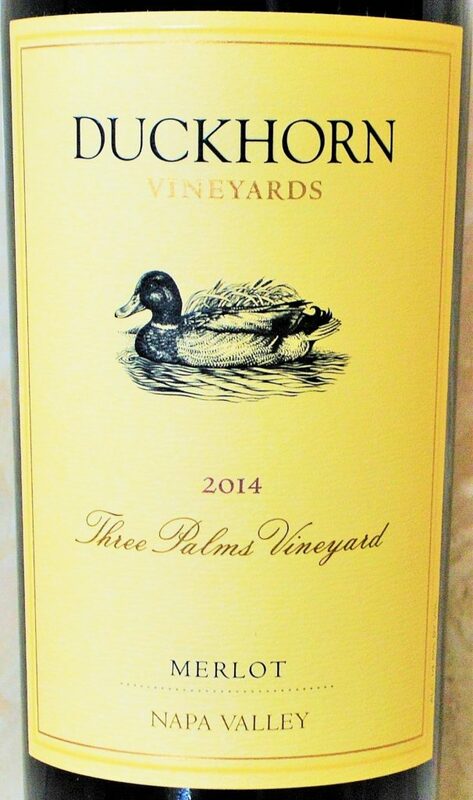 The Three Palms Merlot has been in production since Duckhorn’s inaugural vintage in 1978, and in 2011, Duckhorn acquired exclusive rights to all of the fruit from this vineyard. If that doesn’t convince you that this is special terroir, then allow this exquisite Merlot to do the talking. Toast-accented plums, black raspberry and currants are underscored by pure red licorice and fine, dusty tannins. With a firm, polished structure, seamless satiny texture and a finish that seems to go on for days, you’ll be happy you gave your ear. Ryan, thank you for this timely post. Everyone needs to know that while the fires were devistating, the danger has passed. The fires are out and the air is clear. I find it hard to put into words how grateful we are to the thousands of first responders that came to our rescue. Napa Valley is very quiet right now at a time that is perennially the busiest of the year. Wine country is most certainly not gone. One clear path to recovery is to get our economy going again. We are here. We are open for business. And yes, we have some incredible Merlot. Come taste for yourself. Cheers! Happy to spread the word Tom. Looking forward to coming out the first week of November! Thank you, Sandra! I sincerely appreciate that. Hope you’re able to enjoy a nice glass of Merlot this month! Thank you for the article. 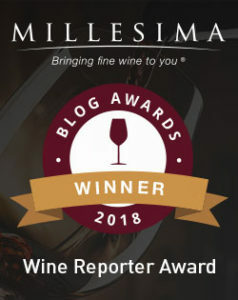 I am happy to do my part by drinking a little extra wine in the coming months. Great Article. I have been drinking Washington State Merlots. We just started dating again. Merlot is my least favorite Red. I will have to check out some of these selections. Glad to hear you’re dating again! Thanks for reading and let me know what you think of these selections once you’ve been able to try them. Cheers!